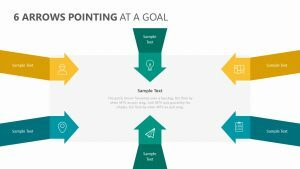 When you are marketing a product, it is important to understand the audience, or demographic, that you are targeting in order to obtain the furthest reach. 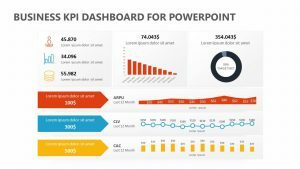 The Demographics Dashboard for PowerPoint will allow you to explore that with ease. 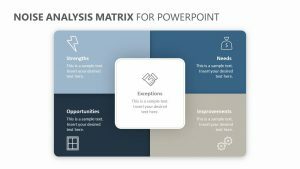 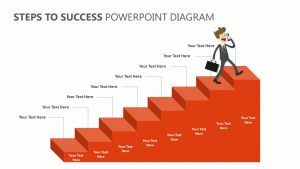 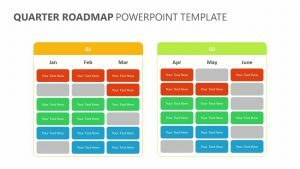 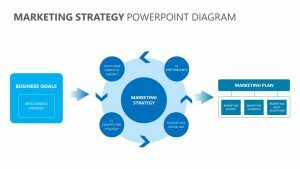 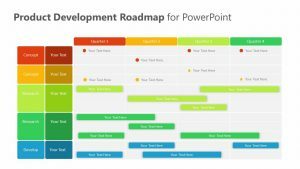 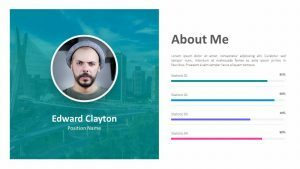 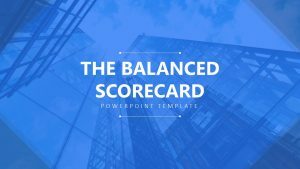 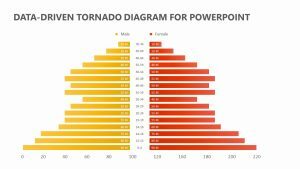 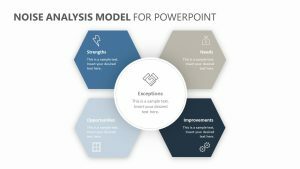 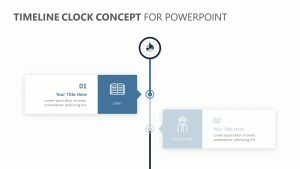 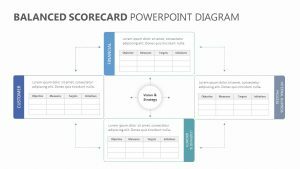 The Demographics Dashboard for PowerPoint is a grouping of three PowerPoint slides that give you the chance to edit the icons, colors and text according to your company’s needs. 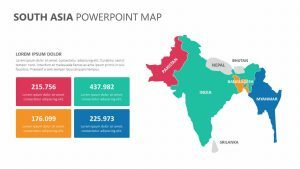 The slides offer a look at the income of the demographics, their ages and their location, each broken into sections that are easy to understand.